For some of us, the vibrations can be ​so bad that our using the telescope becomes a frustrating experience. 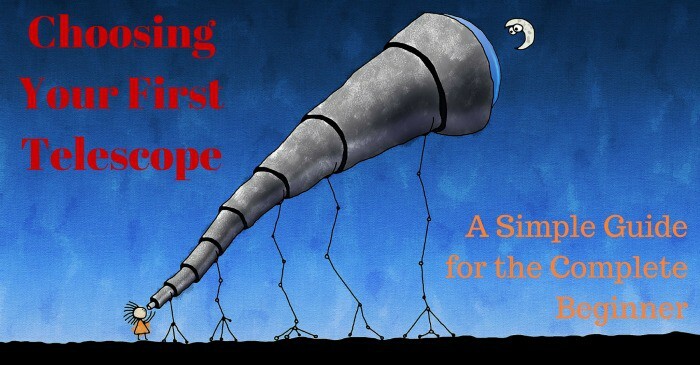 If a small twist of the focuser or nudge of the ​gears has the image in your eyepiece wobbling like a jelly, then you need a solution so you can enjoy using your telescope once again. Thankfully, you don't have to go down the expensive route of a new (and expensive), sturdier mount. No, a low-cost set of vibration suppression pads for your telescope mount will almost certainly have a substantial positive impact. However, the challenge you face is deciding which are the best vibration suppression pads for astronomy, so that you make an informed choice. Why Does My Telescope Vibrate? Before committing to buy vibration suppression pads, it helps to understand what causes telescope mount vibration to begin with, as you might be able to improve things without the expense. Loose nuts and bolts can cause excessive vibration. 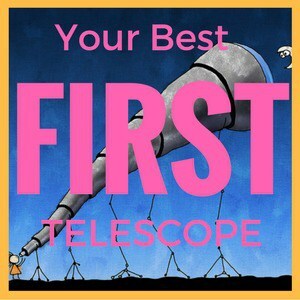 If any part of your telescope can move when it is only slightly nudged, then tighten it up. Think about the housing for your scope, the eyepiece tray, tripod leg-extension nuts, etc. The major flaw in cheaper tripods is they just don't have the bulky mass to absorb vibrations - they are too light and flimsy. Because they are fragile, they will vibrate in the breeze and whenever you touch your telescope. The best way to dampen that down (without spending anything) is to add some weight to your tripod. The easiest way is to take an empty gallon milk carton, fill it with water and tie that onto your tripod. You should be pleasantly surprised at the positive impact that has. 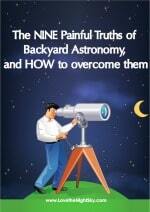 Have you discovered the Nine Painful Truths of Backyard Astronomy? It might seem counterintuitive, but seemingly firmer ground, like asphalt or concrete, gives vibrations less chance to be dampened. Standing your telescope on a hard surface like this might be the reason you're suffering vibration problems. Try relocating to the lawn. Standing on compacted earth or grass is solid enough to give you an observing base, but also provides a great dampening effect for any vibrations affecting your set up. How Do Vibration Suppression Pads Work? If you've done all you can to mitigate vibrations following the three-step plan above and you still have vibration issues, then it is time to get a set of vibration dampening pads for telescopes. What telescope vibration suppression pads do is offer a good solution for a reasonable price. How they work is much the same as moving your telescope mount onto firm grassland - they give the vibrations route to dissipate away. Each of the sets we've reviewed comes with three pads (one for each leg of your tripod) and they work by giving vibration a route out of your tripod and away from your telescope. They can't reduce the amount of vibration, but they will reduce the time it takes for the vibration to stop! So, if it currently takes our eyepiece 6 seconds to stop vibrating after you've changed the focus, you might find that the same vibration only lasts for 2-3 seconds with vibration reduction pads. 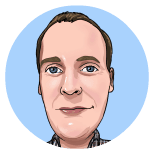 This will give a much better viewing experience and cost you substantially less than a new mount! They are about half the price (click here to check current pricing). For that reason, these are the telescope vibration suppression pads that we recommend. These are the most popular vibration suppression pads available today. Made by the (in)famous Celestron brand, they are very well rated and have great feedback from​ purchasers on Amazon.com. The price is high though and that has cost them top slot in this comparison. Great reviews, justifying the price? These pads come from iOptron, which is well-known maker of telescope mounts and optical tubes. These pads look much the same as the others, but there is no feedback for them yet and they are a few dollars more than the Solomarks. Give them a go if you like the brand, but we'd suggest hanging back on these and going with the obvious winner in this telescope vibration pad line-up: Solomark. There's not much to tell between these three sets of telescope vibration suppression pads, but there is an obvious winner, second place and loser. 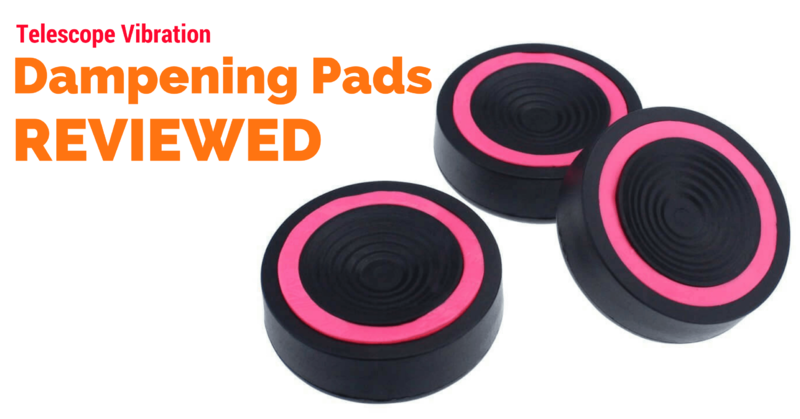 The Celestron anti-vibration pads come from the most famous manufacturers in this review. There are no complaints to speak of, but you will pay for the branding. We couldn't see any obvious difference between the Celestron pads and the Solomark set, so you pay double (almost) for the Celestron name, not for their additional quality. For that reason, the Celestron set can only come second. The loser is the vibration dampening pads from iOptron - they have no review and are charging more than Solomark​ (at the time of writing). They are a very reasonable price, have lots of very positive feedback and appear to be just as good quality as the Celestron set.